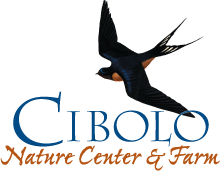 For 25 years, the Cibolo Nature Center has led the way in conservation education in our greater Central Texas neighborhood. 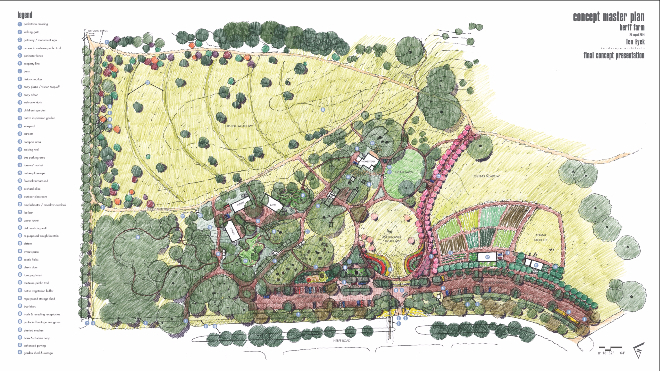 With the addition of Herff Farm, these notable efforts will expand significantly as the Cibolo Nature Center and Farm becomes a thriving, new model of sustainable living for farming, gardening, beekeeping and water catchment, all while providing wide-open spaces to simply enjoy being outdoors. As significant as the act of preservation has been, the people behind the Cibolo Nature Center and Herff Farm want to kick it up a notch. The farm will be an outdoor classroom for teaching the living skills we have nearly lost in little more than a generation, such as gardening, composting, beekeeping and rainwater harvesting. These and other simple skills for sustainable living will provide our community with practical ways to live in harmony with nature. Eventually, the Herff Farm will be part of Boerne’s public trail system, where families can take a walk through the farm and hike the nature trails over the creek and through the Cibolo Nature Center. We’ve dreamed big and our dreams are becoming reality. After nearly a decade of struggle to acquire the Farm, this remarkable natural and cultural treasure will be protected forever. But that is only part of our dream. Friends of Cibolo Wilderness, in active participation with local community members, have devised a plan for the re-imagination of Herff Farm. And while we know the Farm will continue to evolve in response to the current needs of its community, right now we have some firm ideas of what the Farm will always be: a model of stewardship of our vanishing natural areas.